Please support Hong Kong Brain Foundation! 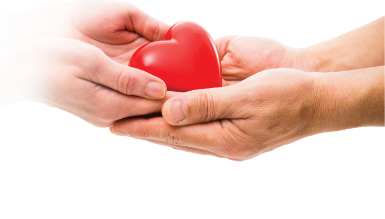 We hope you can fill in the donation form below so that we can improve continuously and bring services to those people in need. 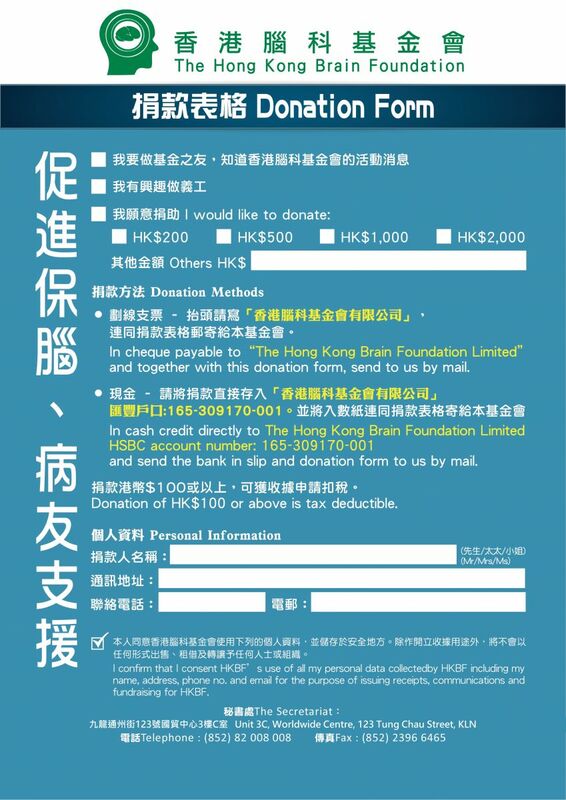 We will issue official receipts to donations of HK$100 or above for tax deductions.